Sara Bäckmo – My Kitchen Garden is the most popular garden blog in Sweden. The blog is also much appreciated by gardeners in other countries with a colder climate. My blog is for anyone who wants to know how I turned my modest garden space into a rich and flourishing kitchen garden. A garden that now produces enough vegetables for a family of six – all year round. The blog is run by me, Sara Bäckmo. I’m a journalist, writer and influencer who lives in the south of Sweden just outside the city Växjö with my husband and four children. My online garden also consists of a Youtube channel and a newsletter, in addition to the blog. Sign up to my newsletter if you want to know more about what happens in and around My Kitchen Garden. Feel free to contact me at: mykitchengarden@sarabackmo.com. Please send business enquiries to this address. If you have other suggestions, please send them to: mykitchengarden@sarabackmo.com. I will however not be doing any sponsored posts about products at this time. There are no planned open days in the garden at this time. 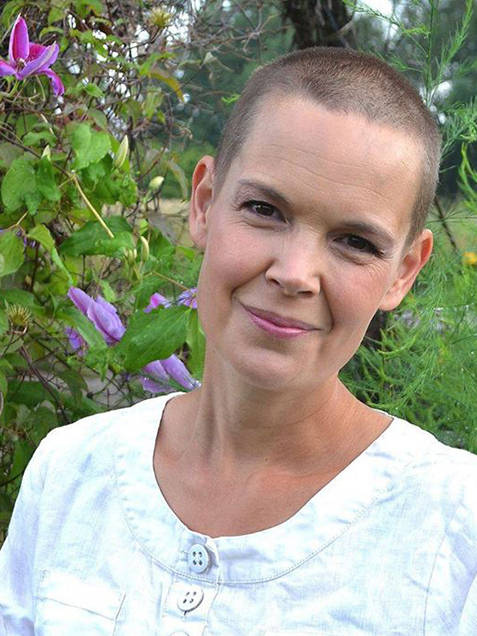 Sara Bäckmo has been writing about her kitchen garden on social media since 2012. She left her career in public broadcasting in 2015 to dedicate all her time to writing about her kitchen garden. She’s written two bestseller books, Skillnadens Trädgård (2016) and Skillnadens skörd (2017). Her third book Vinterodling which is about growing vegetables in winter, will be published in 2018. Sara has received several awards for her work with the kitchen garden. Sara’s stories are a daily inspiration to thousands of people who want to learn how to grow their own food too. 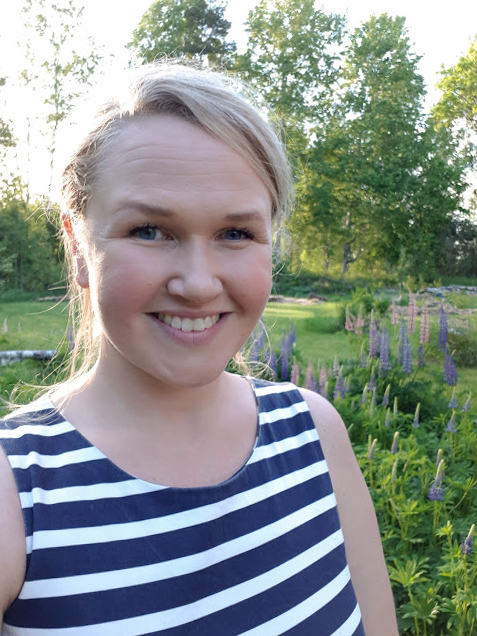 Elin Iderström has been working as web editor for Sara Bäckmo – My Kitchen Garden since 2017. Elin is in charge of all the publishing, marketing and planning for the online garden. Elin has previously worked as a social worker and more recently as a communications officer for the organization IOGT-NTO. She’s been writing about gardening, sustainability and self-sufficiency since 2013 for non-profits and on her own blog.